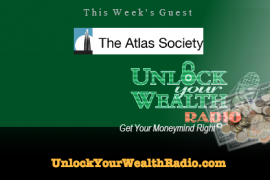 David Kelley, philosopher, and CIO of the Atlas Society joins Heather Wagenhals on the Unlock Your Wealth Radio to discuss the shared interest of reason between building wealth and Objectivism. 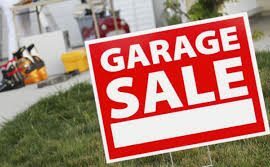 As a prelude to the the release of the last installment of the Atlas Shrugged trilogy, Part 3 Who Is John Galt? we bring you this week’s daily dose of Objectivism. 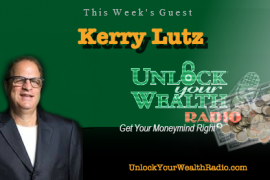 Today’s installment is about reason and what separates man from every other species as it is critical for our ability to build wealth successfully.